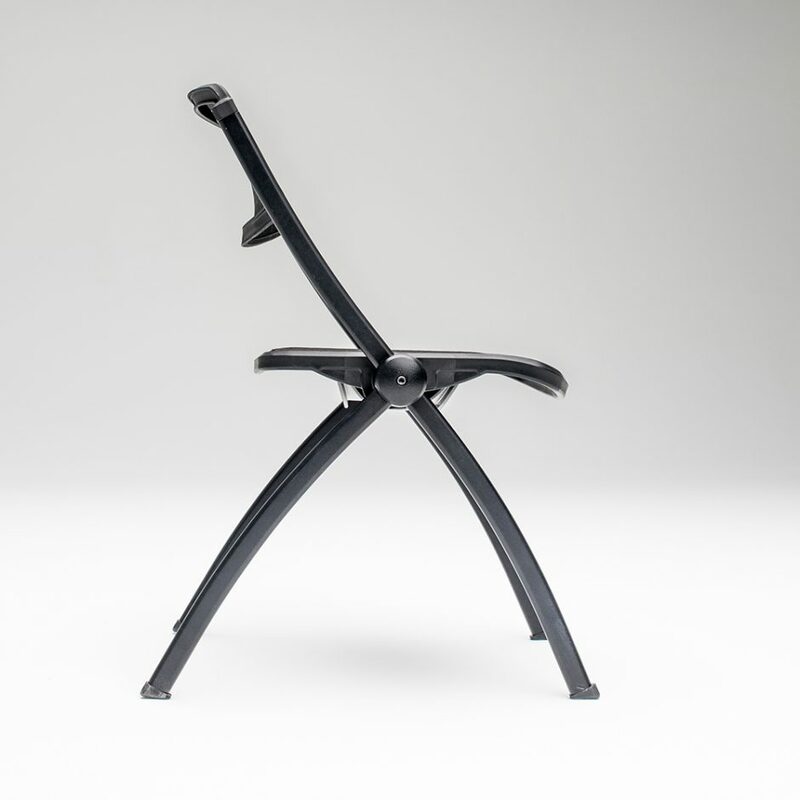 The new FirstChair™ by StageRight redefines the music posture chair. 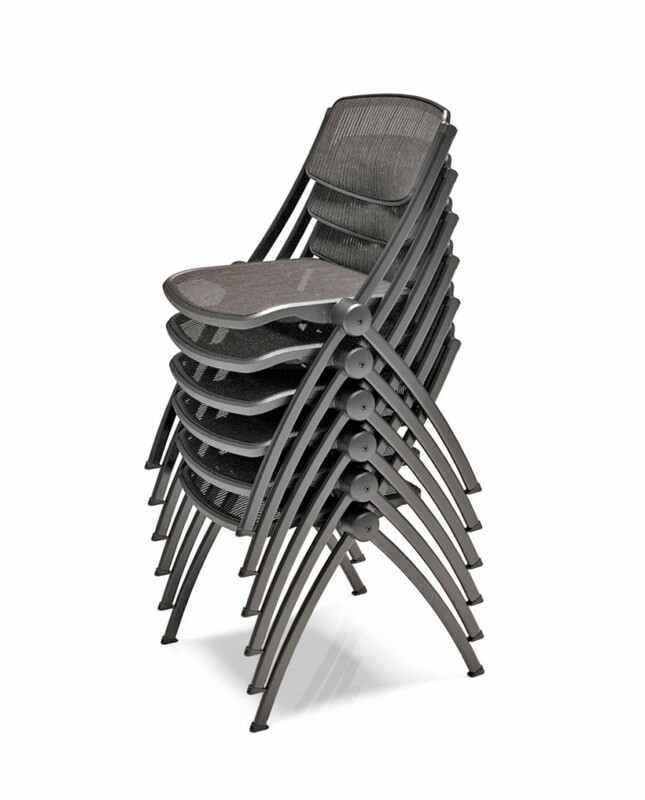 It’s the perfect choir or band chair. 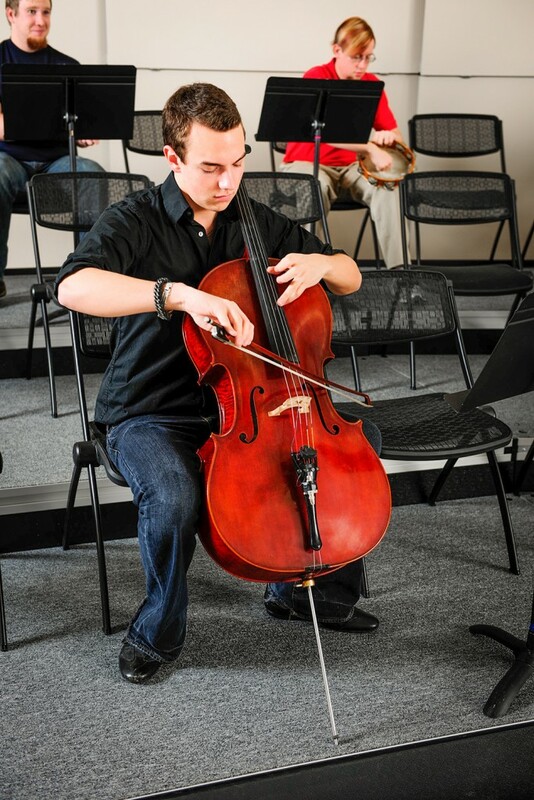 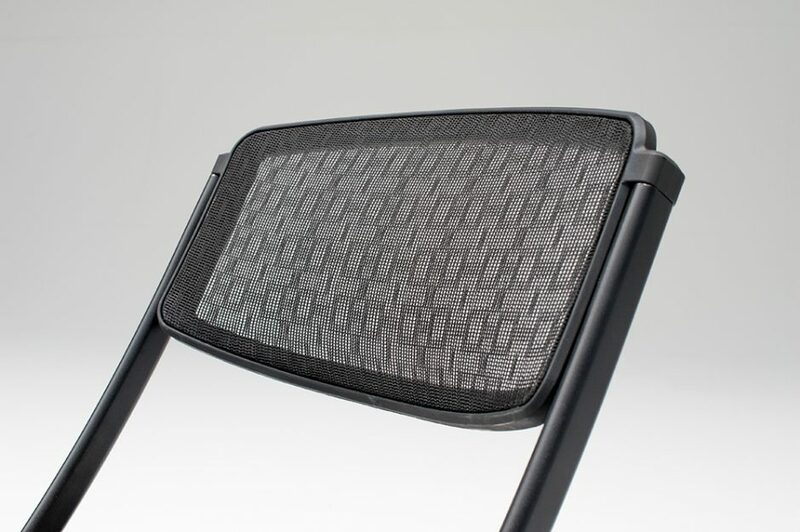 The ergonomic design and breathable mesh promotes better circulation, enabling musicians to optimize their performance and sit on the music risers with comfort. 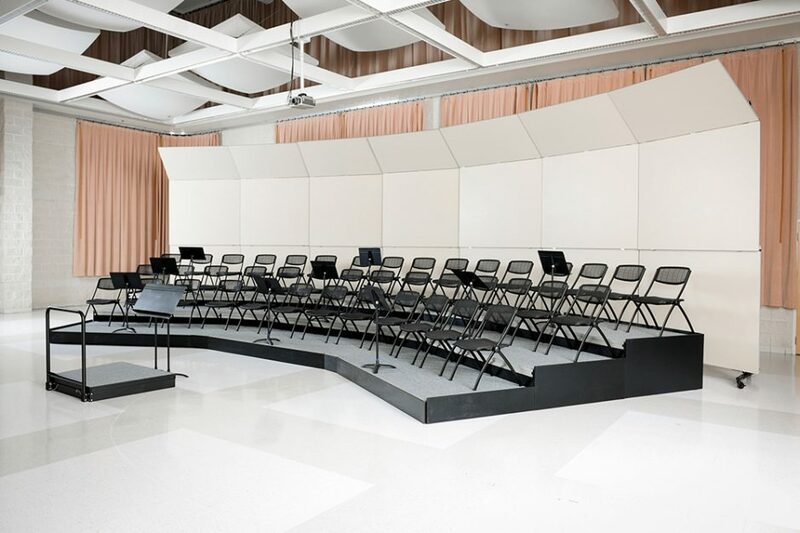 The specially woven seat and back suspension material conforms to the musician’s body and keeps them cool under the hot lights on their performance stage or on their classroom music risers. 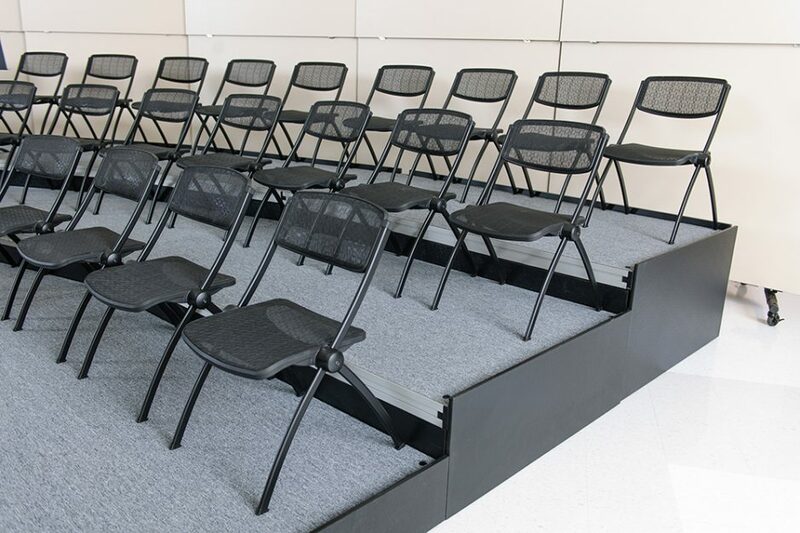 This innovative weave is self-healing, standing up to rigorous classroom use. 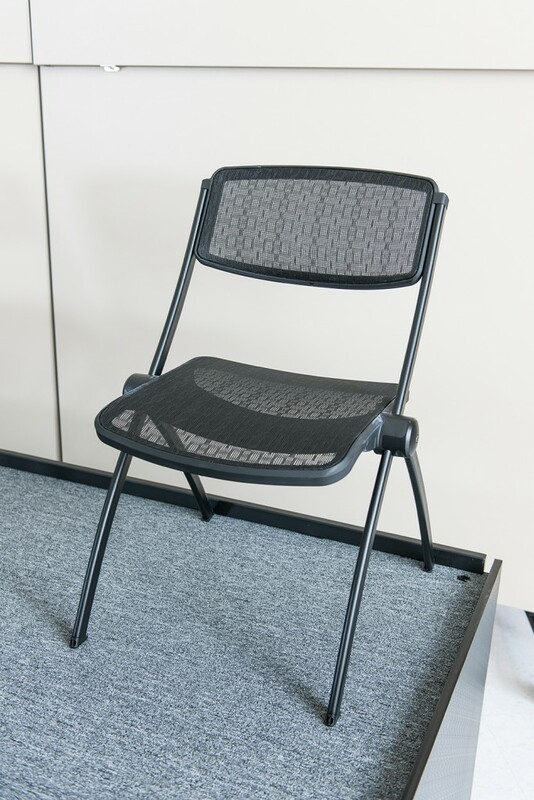 With its contemporary, lyrical design and revolutionary materials, the FirstChair is quickly becoming the leader in its class. 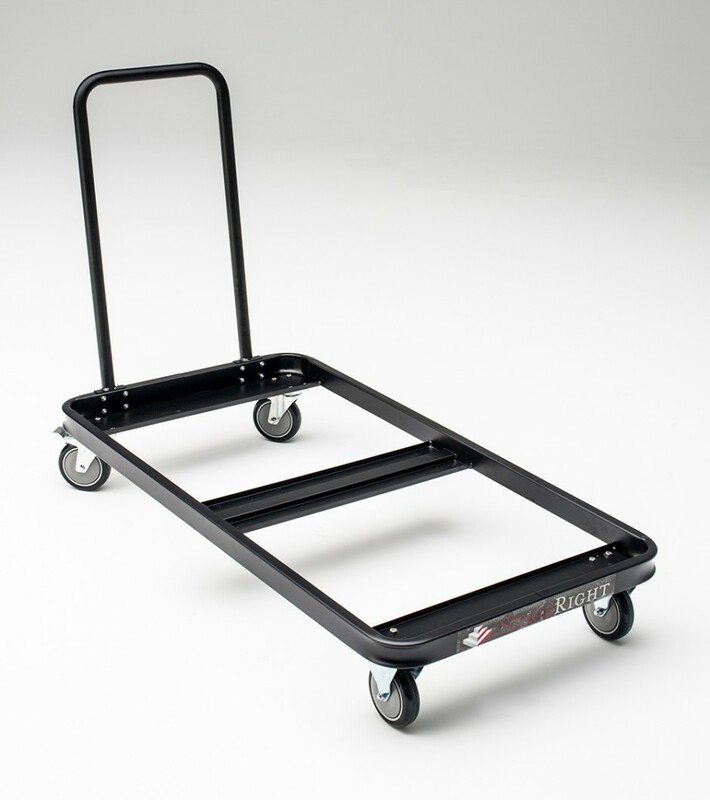 Rolls the hips open. 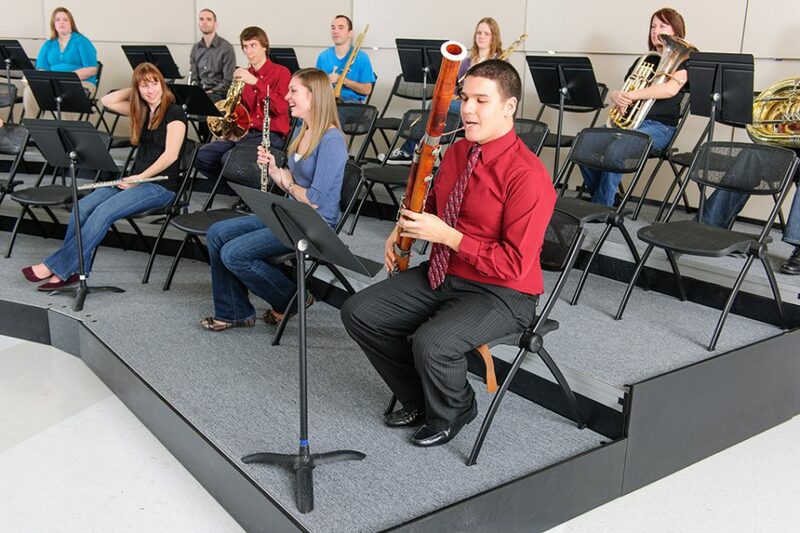 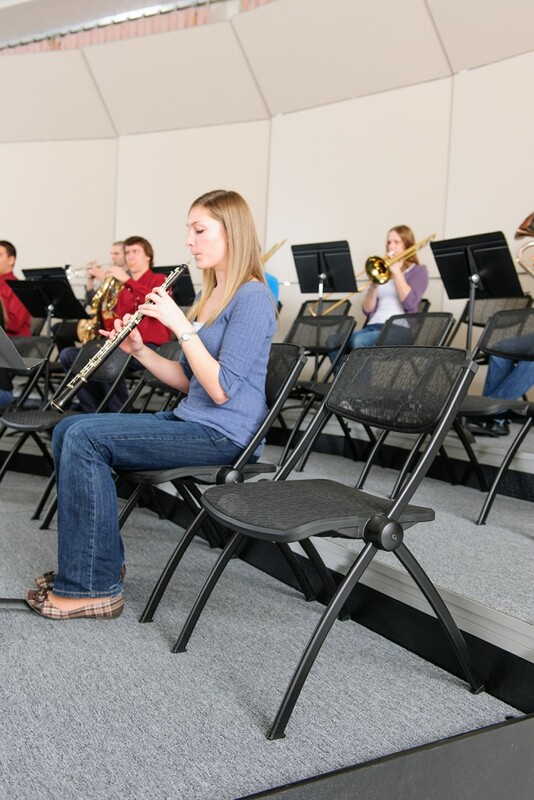 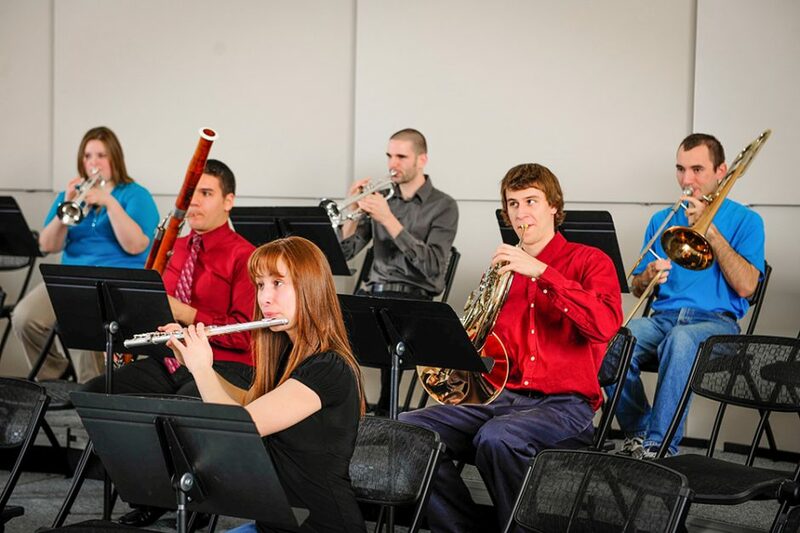 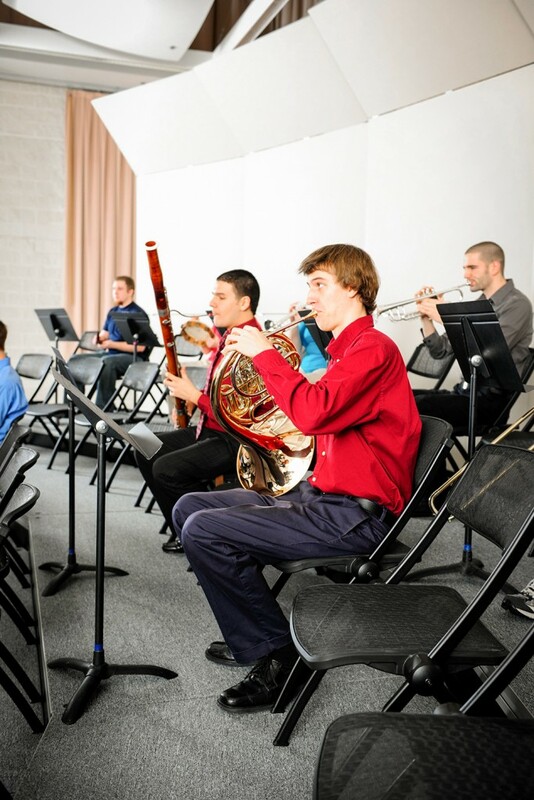 Gives a properly seated performance position, which allows students to put feet on the floor or the band riser platform. 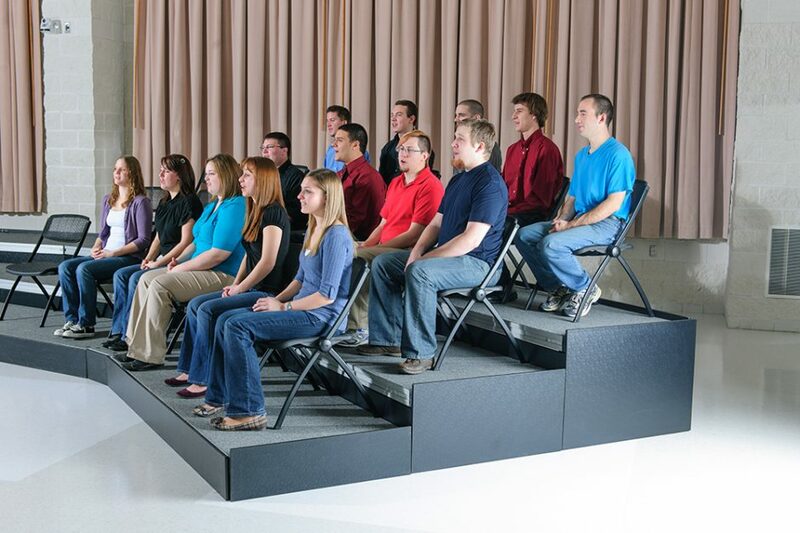 StageRight’s FirstChair™ design promotes proper seated posture, duplicating the benefits of standing and optimizing your musician’s performance. 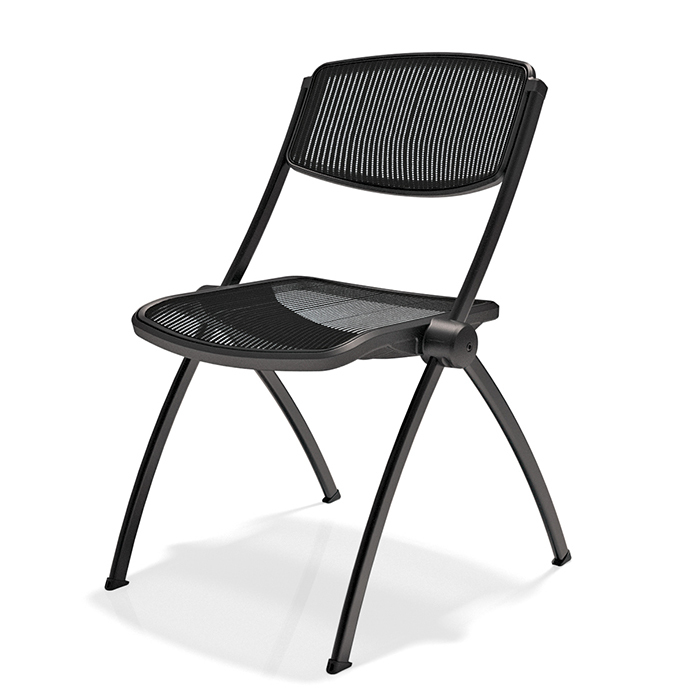 Allows for air flow giving a very comfortable seat for long durations. 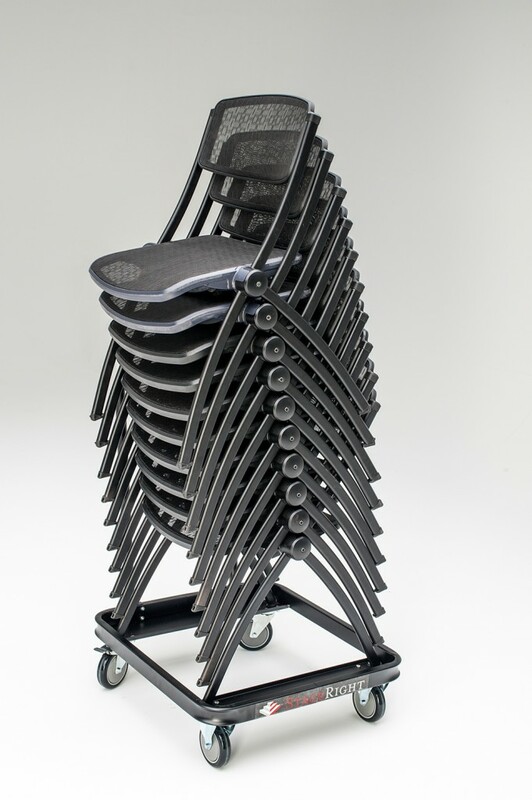 Eliminates ‘Hot Points’ and ‘Pressure Points’ when performing on seated risers. 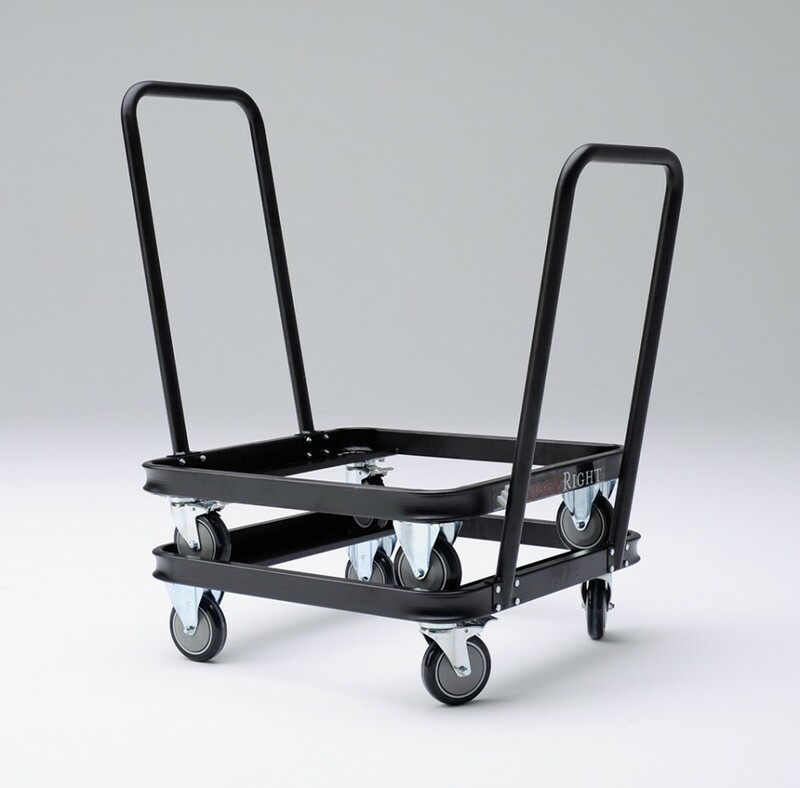 Prevents the student/performers from sliding, reducing fidgeting and attention loss. 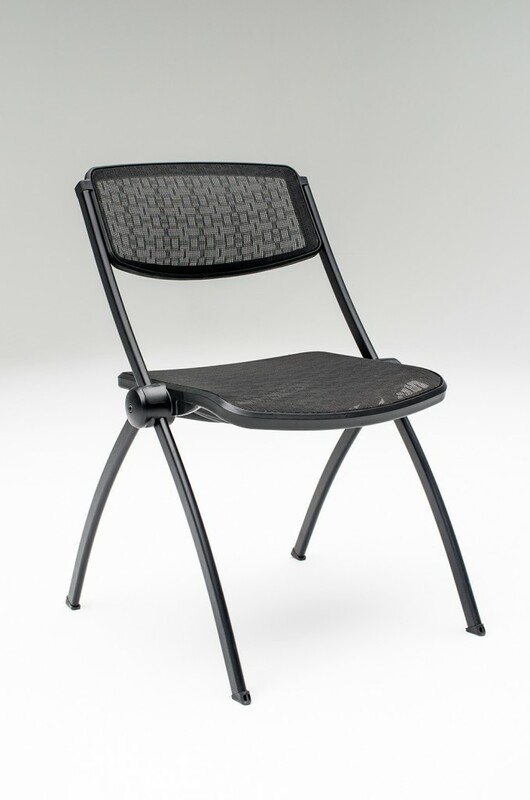 Allows for a comfortable seating position regardless of instrument. 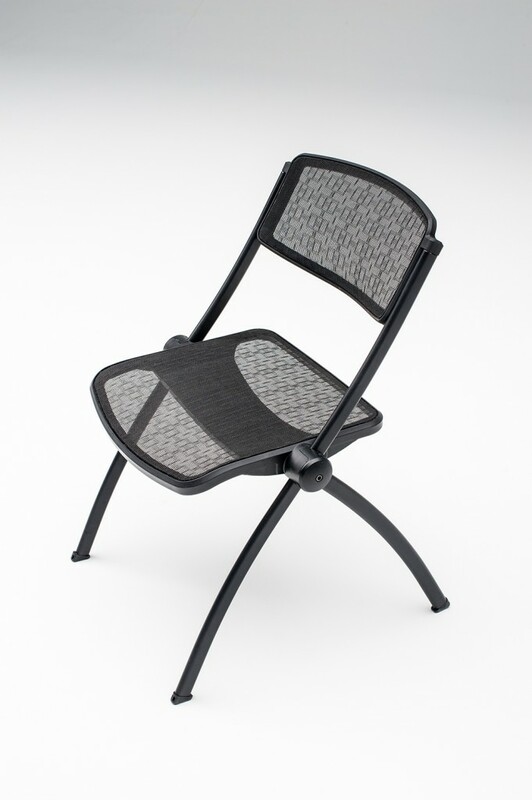 Seat and chair back are injection molded using structural nylon which give the chair an incredible strength to weight ratio (pound for pound - stronger than steel). 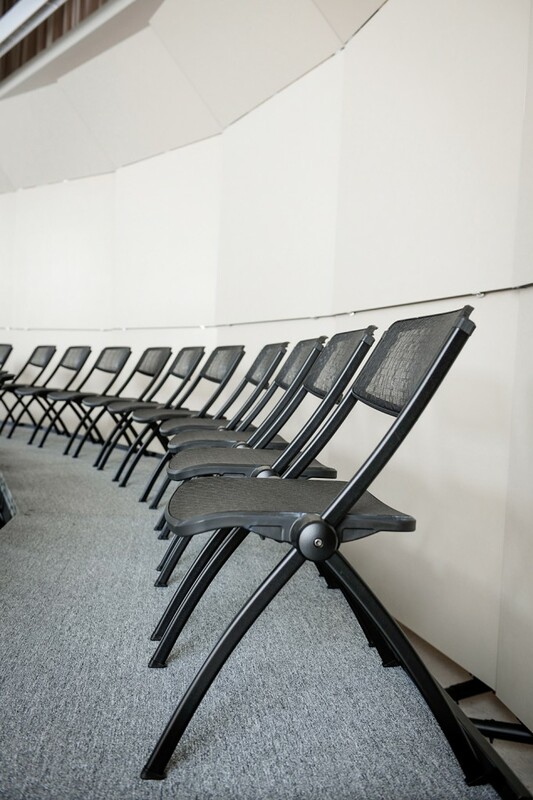 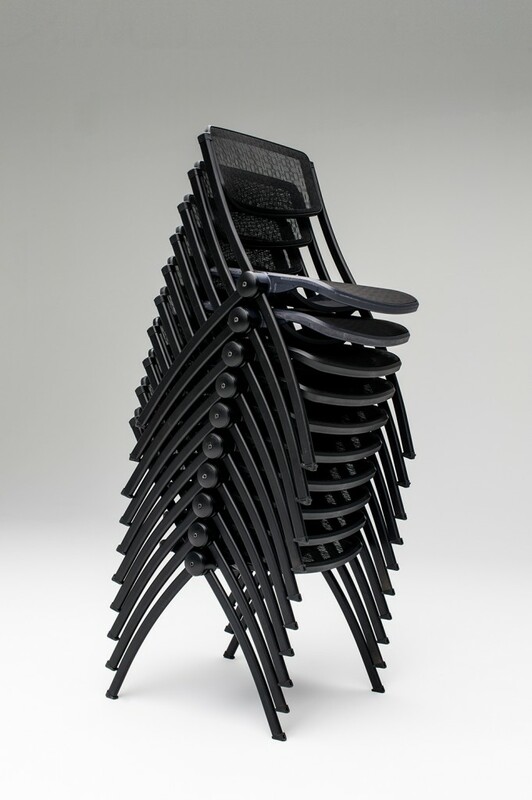 Chairs stack straight, reducing the risk of chairs tipping over. 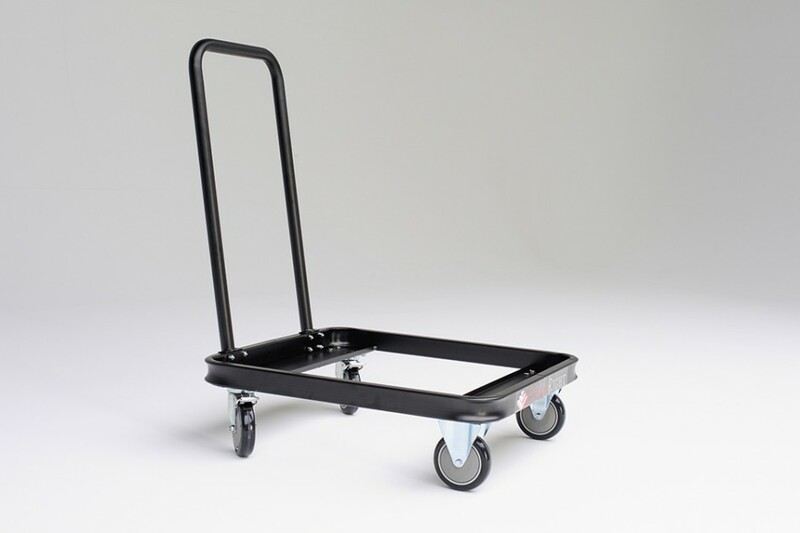 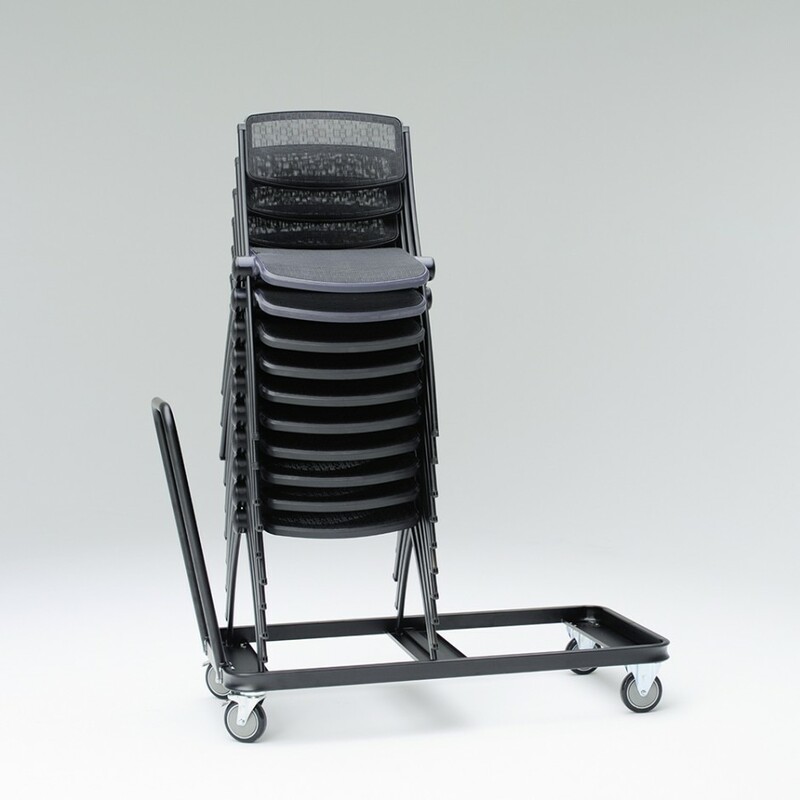 This lightweight chair can be stacked onto a Transport cart (10 on a single cart, 20 on a dual cart) and easily moved from the practice room to the performance area.